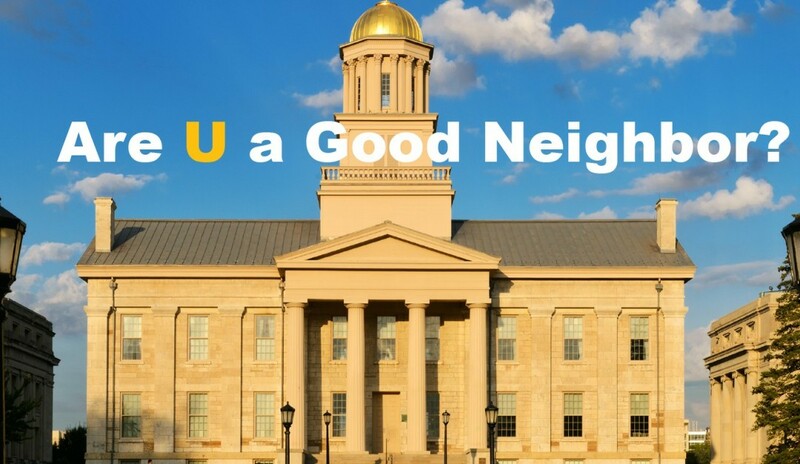 Join us at the Iowa City Public Library to hear from guest speakers from Philadelphia, Chicago and Minneapolis who have tackled issues of university/community engagement around affordable housing and inclusive development. Johnson County is the most expensive county for housing in the state of Iowa. Low and moderate-income households in Iowa City and Coralville are finding it difficult to find an affordable a place to rent or own. 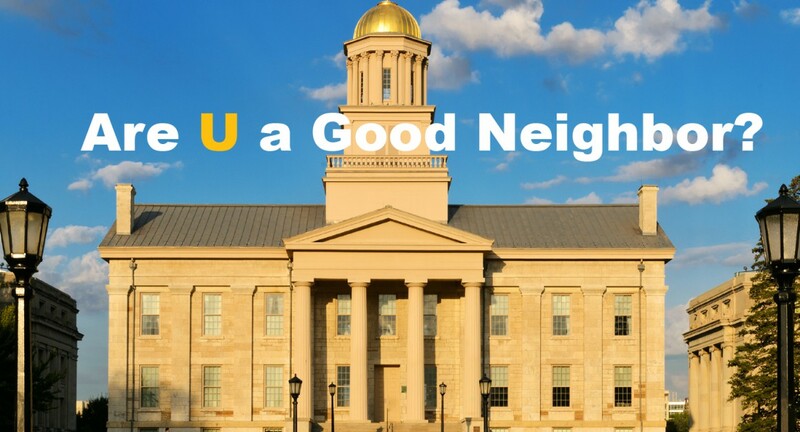 How can the University of Iowa help address this issue? The Obermann Center Place-Based Inclusion Working Group, in partnership with the Federal Reserve Bank of Chicago and the University of Iowa Office of Outreach and Engagement, has invited three speakers to address the role of universities in furthering fair and affordable housing in their communities.